KEENE, Texas --- "I think it's safe to say that there's a little more job security around here after today's donation," joked spokesperson Amal Gamation of Southwestern Adventist University's Dinosaur Research Project. Gamation was referring to Universal Pictures' decision to donate 10 percent of Jurassic World's $500M opening weekend revenues to Southwestern's dinosaur bone museum. The $50M donation will go to expanding the facility which already boasts a massive bone collection, the only one in the world with 3D pictures of every specimen. 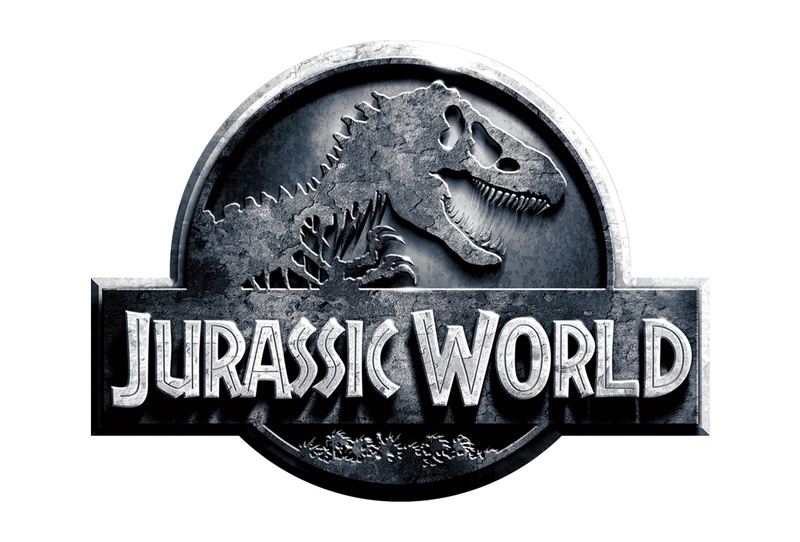 "As we have successfully revived the Jurassic Park film series, we are eager to invest in valuable research facilities that will help inform our creatives as we create movie sequels," said Lough Brough, Research Director for Jurassic World. Brough said that he had first learned of Southwestern's dinosaur collection from friends of his that work for National Geographic and had recently flown in to film two documentaries about certain dinosaur bones in the university's collection. "Southwestern's work with dinosaur bones is nothing short of amazing and we are excited to use their findings as we grow the Jurassic Park franchise," said Brough. "With our donation today we celebrate their future contributions to far-fetched pseudo scientific entertainment." 1) Tithing in a modern sense is not biblical. 2) I question the wisdom in donating money to an institution that likely believes dinosaurs are 6000 years old. I haven’t seen it yet but I’ve heard only good about Jurrasic World, which is a very important movie, since it proves, beyond a reasonable doubt, that humans and dinosaurs can co-exist, as Adventists have always believed. Maybe Southwestern can sponsor a lecture tour for Dr. Amal Gamation, spreading the Word about the college’s collection of dino memorabilia. Insane. Is somebody at Universal on drugs? SDAs teach that the earth is 6000 years old!!!! Hold on fer a minit. The “tithe” belongs to the Lord not that college. If accepted as tithe, the SDA entity sends on a portion to the local Conference then to the Union then to the Division and what’s left goes to the GC. Not much of that $50 mil is left. Maybe Southwestern will make a sequel. Woe is me. I love the name of the SWAU “spokesperson, Amal Gamation.” Quite clever, sevvy. A funny allusion to the good old “amalgamation” quandary!